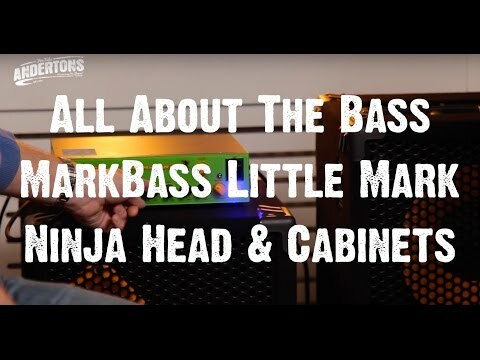 The new Richard Bona signature TRAVELER 121 NINJA cabinet has been developed alongside the Little Mark Ninja head to bring you Richard’s full sound and tone! Of course it is suitable for use with any Markbass head regardless of power as the 12” Markbass custom speaker handles an astonish 800W power handling (incredible for a single 12” speaker) delivering full volume in a smaller, warm sounding rig. The Traveler 121 Ninja accurately reproduces the sound of your instrument without compromise, perfectly aligned with the vision of Richard Bona and Marco De Virgiliis. Bass Quarterly reviews the Traveler 121 Ninja. April 29, 2016, 11:28 a.m.